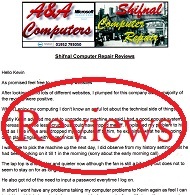 A&A Computers Shifnal, offer local broken laptop screen repair - laptop screen replacement services. 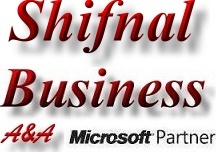 Simply bring the faulty laptop (with power supply) to us in Telford, or request collection if you are in Shifnal. 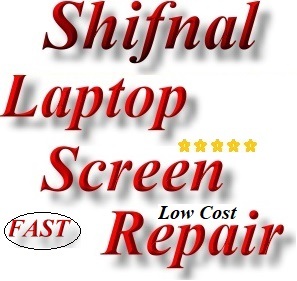 Shifnal laptop screen repairs typically take 24 hours. this is because the repair process can involve stripping the laptop, removing the laptop motherboard (on some models), removing the laptop screen, fitting the new unit and re assembling - fully testing the laptop. 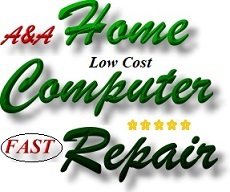 Please note that unlike others, we do not send Laptops away for Laptop Screen Repair and all replacement Laptop Screens are installed in-house by qualified, highly experienced computer engineers.